Come out and help us welcome a new business (and Chamber member) to Romeoville! 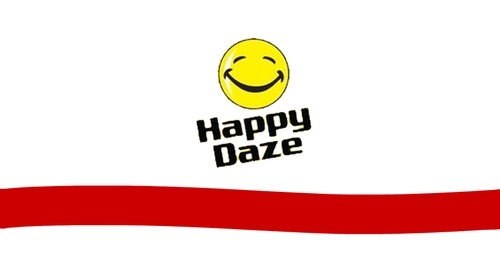 Happy Daze is a smoke and vape shop that handles your vaping needs and carries a large selection of glass pipes for smoking. They can be reached at 815-524-4434.